Fred Bahnson invested four years of his life in helping to create the Anathoth Community Garden in Cedar Grove, North Carolina (launched as an initiative of Cedar Grove United Methodist Church). He poured himself into the task of growing good soil so that the crops would feed the community. But after investing so much of his life, time and energy into the garden, he felt disconnected from his family and relationships. He was burnt out. A crisis of vocation sent him on a journey where he visits four faith-based community farms to rediscover his connection to God, the soil and community. 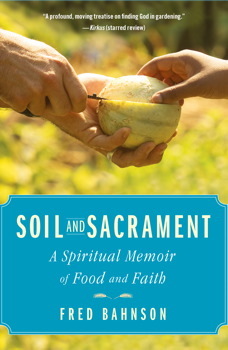 Bahnson’s new memoir, Soil and Sacrament: A Spiritual Memoir of Food and Faith describes this journey. Bahnson visited Mepkin Abbey in South Carolina where he grew mushrooms with trappist monks. At Lord’s Acre, North Carolina he swapped stories with other protestant gardeners. He roasted coffee with Pentecostals in the Skagit valley, WA at Tierra Nueva. Finally he visited the Jewish community garden, Adamah Farm in Connecticut. The monks teach him the rhythms of prayer. At Lord’s Acre he re-learns hospitality. 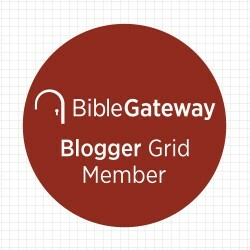 From Tierra Nueva he works with people on the margins (prisoners, immigrants, ex-cons) and hungers for a deeper experience of God. At Adamah he connects with the earthy theology of Jews rediscovering their connection to the land as part of their spiritual inheritance. But many of these ‘discoveries’ are rediscoveries. Intertwined with the stories of these communities, Bahnson describes his own journey into soil and sacrament. His vocational commitment to agriculture came to him after serving as a peace activist in Chiapas, Mexico. While there he toyed with the idea of getting involved in Fair Trade coffee in that community. When that fell through, he came home to pursue his connection to the soil in other ways, even sending some poems to Wendell Berry and asking for him to apprentice him as a farmer (Berry declined but offered to make an introduction to other farmers). Today Bahnson teaches on faith and food at a divinity school and sees part of his vocation as writing and reflecting on the intersection of the two. Bahnson is insightful without being preachy and the book is full of poignant insights. . He is sympathetic in his description of those he encounters along the way. I was hooked by his description of the Trappist monks and the stories he relayed from them. I also loved his description of Teirra Nueva- a community I have been privileged to spend a little bit of time with. While Bahnson’s ideas of food and faith are uniquely his own, he shares in the stories, experiences and perspectives of those he meets. Notice of Material Connection: I received this book for the purposes of this review. I was not asked to write a positive review, just an honest one. 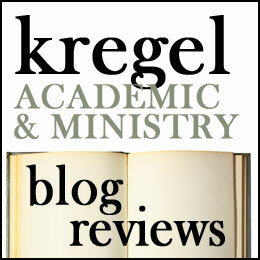 Next Next post: The Holy Spirit in the Catholic Tradition: a book review.